Thread by @LouiseMensch: "Remember when Julian Assange and his troll friends called @XYChelsea a man and laughed at her transition, mocking it, and Julian said Italia […]"
The greatest crime anyone of us will commit is to forget. We must #Remember all the way we were brought through because if we don't, we will misbehave and if we misbehave, we will suffer the consequences. 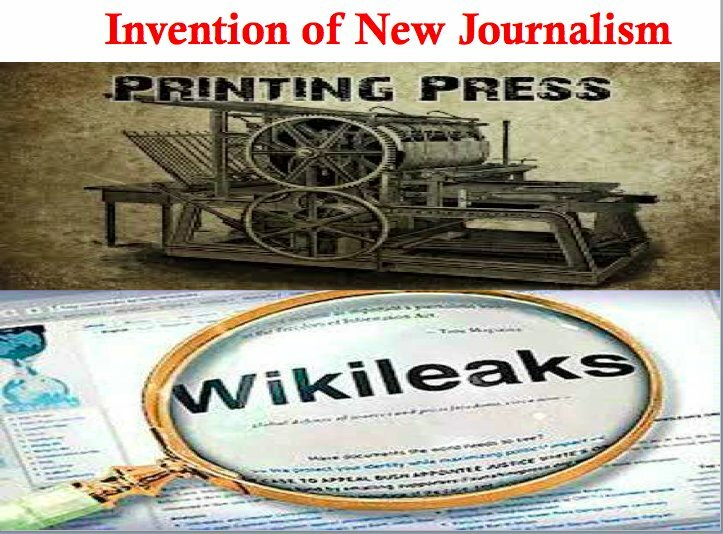 #WikiLeaks is excellent journalism. 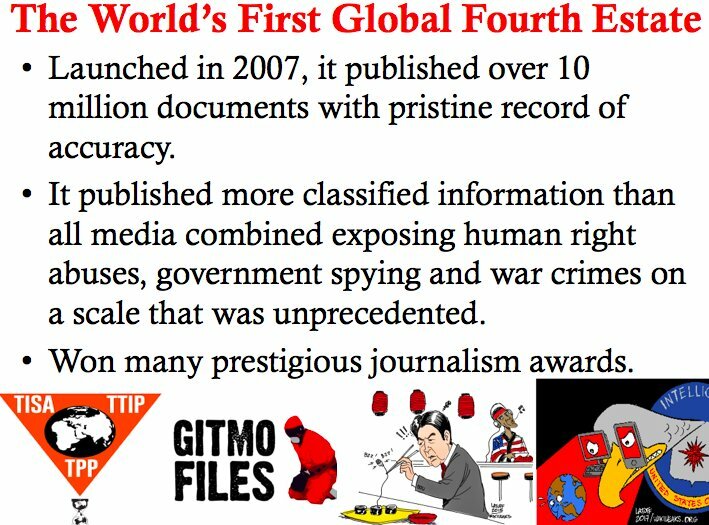 It published over 10 million documents with pristine record of accuracy, more classified information than all media combined, exposing human right abuses, government spying and war crimes on a scale that was unprecedented. But WikiLeaks is much more than just journalism. It is best viewed as an invention of new journalism built on the platform of the Internet. Just like the invention of the printing press, it has radically changed the world and solved many problems.